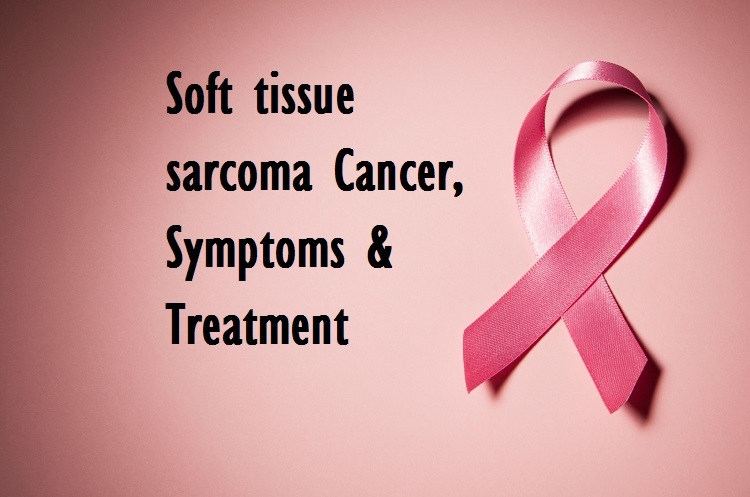 Soft tissue sarcoma is the generic name for more than 50 types of cancer that affect the so-called connective tissue. Which serves as a separation between the different tissues of the body and to separate the different organs from each other. It is found in all soft parts of the body – blood vessels, muscle tissue, nerves, tendons, the deepest part of the skin, etc. – except in the bones and cartilage of the joints. What is Soft tissue sarcoma Cancer? The differences between all these types of Soft tissue sarcoma are in the type of cells that are affected. Although they can appear in any part of the organism. However, despite the differences in location and cell type. The behavior of all of them, except for a few exceptions, is very similar. So they share the diagnostic techniques and criteria, in addition to the treatment. 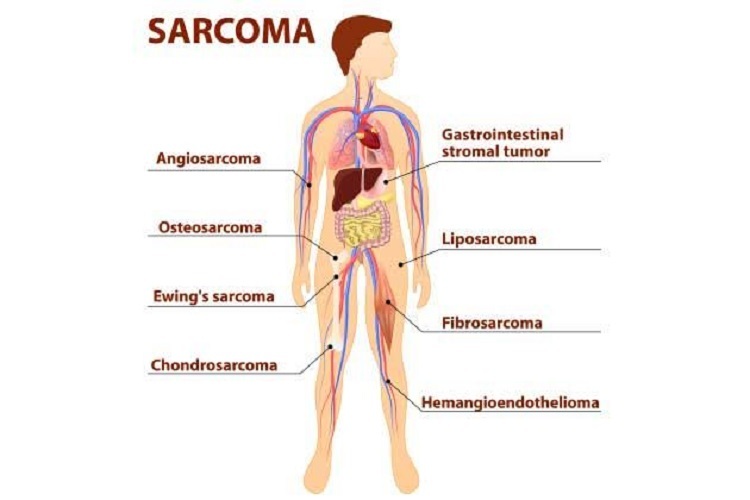 Soft tissue sarcomas account for approximately 1% of all cancers and account for 2% of deaths from this cause. They are slightly more frequent in men than in women. Although they can develop at any age, they occur more frequently in the age group of 40 to 60 years. Again, we must speak of exceptions in relation to risk factors, since the few that are known affect very isolated cases types. Among them, he underwent radiotherapy treatment years ago or his association with certain rare diseases. The most obvious sign of the existence of this type of sarcomas is the appearance of a lump in any soft part of the body. It is characterized by growing rapidly and usually without causing pain. At least initially, since its growth can subsequently press Nerves muscles the nearest organs. Asymptomatic growth takes on a greater specificity when the sarcoma is located in the abdominal cavity. Allowing it to acquire a very considerable size. These growth characteristics are important at the time of diagnosis since these tumors should be differentiated from others that are benign. This is followed by criteria of size (more than 5 centimeters), location (deep) and rapid growth. The most important part of the treatment in localized soft tissue sarcomas is surgery for tumor removal. This is now supplemented with postoperative radiation therapy. In some cases, reconstructive plastic surgery when surgery is necessarily radical. Therefore, is mutilating. The treatment is completed with chemotherapy, although the effects of the same are little appreciable. It can also be applied before surgery along with radiation therapy. It should be noted that most soft tissues of soft tissue sarcoma cancer are treated in the same way. Only a few types require specific treatment.